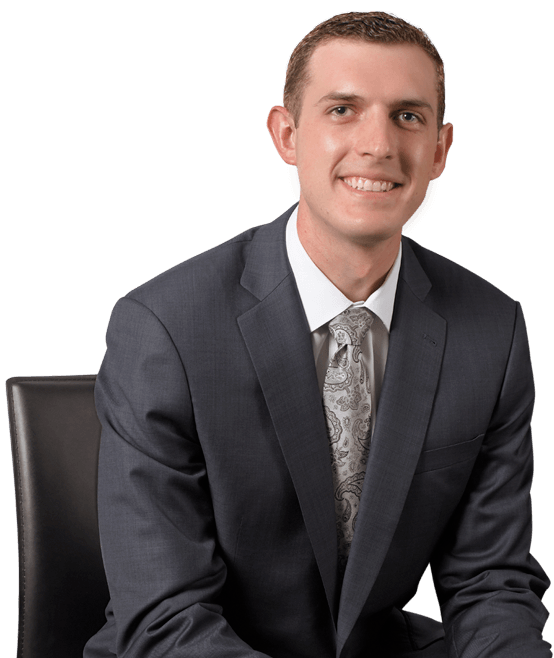 Curtis D. Wheaton joined Hanna Brophy in 2016 as an associate attorney in our Oakland office. He defends self-insured employers and insurance carriers in all aspects of California workers’ compensation. Mr. Wheaton earned his J.D. from Santa Clara University School of Law, where he was a member of the Dean’s List and an Emery Merit Scholarship recipient. During law school, he served as an articles editor for the Santa Clara Law Review, was a national finalist in the National Moot Court Competition, and received CALI Awards in business organizations as well as advanced torts. In addition, Mr. Wheaton worked in-house at Cisco Systems and for an employment litigation firm. He earned a B.S. degree with honors from Santa Clara University in political science and German. Curtis Wheaton, Clearing A Minefield Of American Insolvency Law: Towards Debt Recharacterization As A Supplement to the Bankruptcy Code, 55 SANTA CLARA L. REV. 769 (2015).